Sri Lanka was known as the ‘Pearl of the Indian Ocean’ is an island rich in both culture and history. With many centuries of kings and their stories, the time has left behind some souvenirs for keeps! The north-central plains of the island, once called Rajarata is now known as the Cultural Triangle. This was the first capital of Sri Lanka which was founded in 380 BC and is identified as one of the oldest cities in the world. 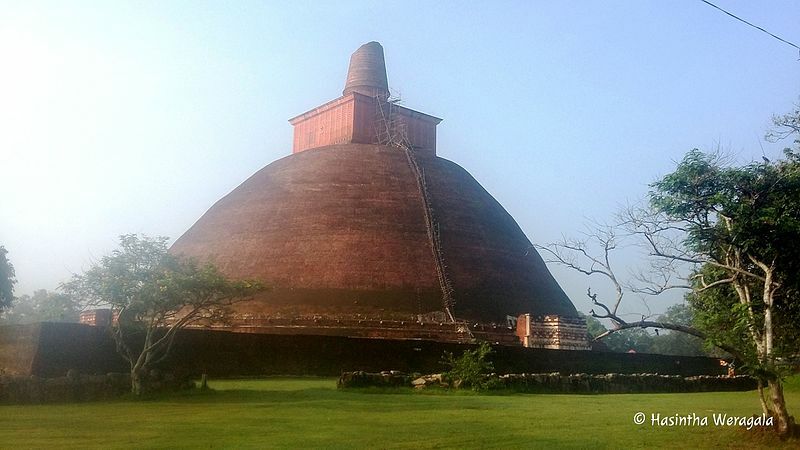 Anuradhapura is also a very sacred place of Buddhism and is named a World Heritage Site by UNESCO. Nestled in the city are eight places of importance; Thuparamaya, Ruwanwelisaya, Lovamahapaya, Jetawanaramaya, Abhayagiri Dhagaba, Mirisaveti Stupa, Jaya Sri Maha Bodhi and Lanakramaya. This is yet another ancient city that was under the rule of King Parakramabahu. Back in the time, the King installed irrigation systems that surpassed what already existed in Anuradhapura. The city is home to many archaeological monuments like the statues of the King Parakramabahu and Gal viharya. 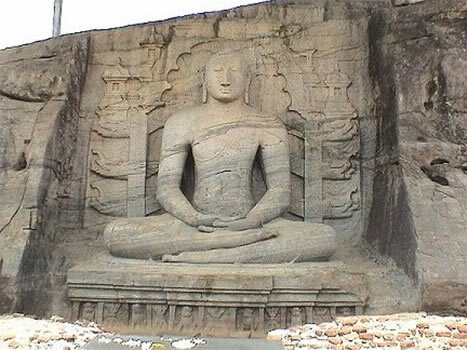 It is also the most well planned ancient city of Sri Lanka. This is a massive block of rock on which King Kasyapa decide to build his palace. The ruins of the palace remain to date, at the base of the rock, carved on the stone are lion’s paws that is the entrance to the very long staircase that leads up to where the palace grounds are. Here you will find remains the gardens and ponds that were once in existence here. 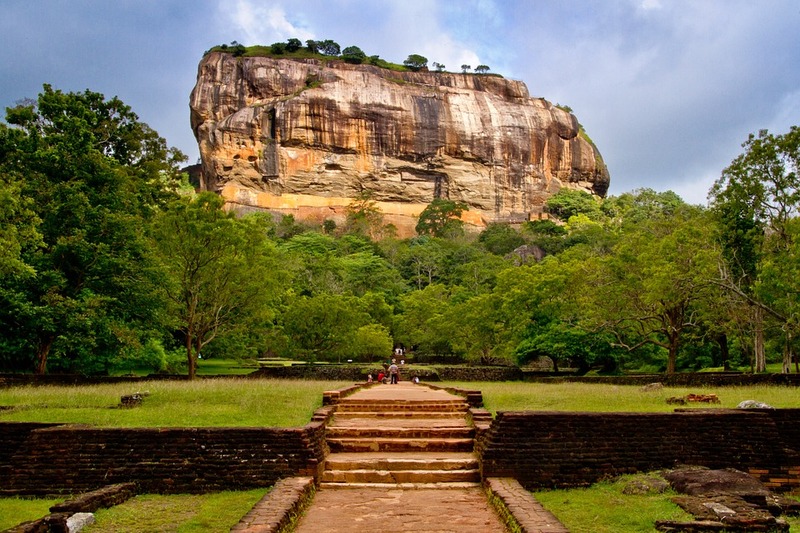 The brilliant rock can be seen from any hotel, like Sigiriya Jungles that is located in and around the area. Holding one of the most venerated Buddhist temples in Sri Lanka, the Dalada Maligawa, Kandy is the main administrative capital of the central province of Sri Lanka. 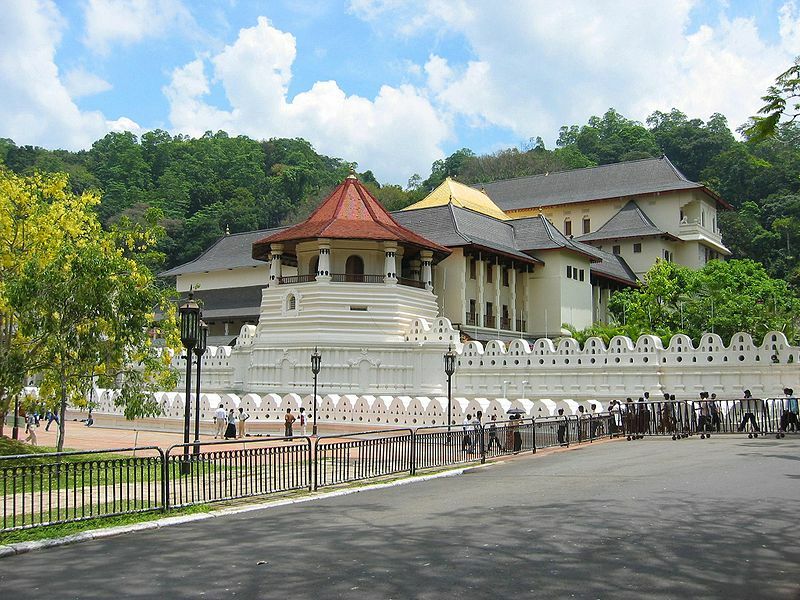 Another iconic location in Kandy would be the Royal Palace which now serves as the Kandy Museum. There are many other places of interest like the Royal Botanical gardens and much more. Hotels in Cultural Triangle are in plenty, so plan your trip and book early to take in the splendour of Lankan history with your own eyes. Next Post Facts about the Kalutara Bridge – A major link between Sri Lanka’s Western and Southern borders!